For the first eight or so years Jay and I were married, I didn’t use coupons. None. (I know, what was I thinking?) The Sunday paper would come, I would leaf through the sale fliers, and toss the coupons aside. I thought they were all for processed foods we never used and that I didn’t have the time to cut them out. Then I went to a blogging conference and was seated at a table with a couple of deal bloggers. I sat there with my mouth hanging open as they told me all about how they managed to buy several carts of groceries for less than what I was spending on one bag. One blogger even told me that she hadn’t paid for shampoo or conditioner for over two years. The kicker was that she used the exact same brand as me! I was sold. I jumped into couponing whole hog. I put together a coupon binder – basically a trapper keeper with baseball card holder sheets inside – and started grabbing extra copies of the paper every weekend. (Local folks – the West Bend Daily News has both Red Plum AND Smart Source and only costs $1.) I started saving money. Not “Extreme Couponing” kind of money – we buy way too many fresh fruits, veggies, and organic items to walk out with a zero balance – but good money. I also started stocking up on the health and beauty items we use regularly when they had special deals that made them free or almost free. And then the whole thing got away from me. As work got busier and my business got more successful, I began not having as much free time to clip and file. The papers started stocking up and coupons went unclipped until they were already expired. I started staying up way too late, trying to get control of the pile. I put off grocery shopping until I got caught up, which never happened. I started feeling guilty for taking time to myself when I had this huge stack of coupons that needed to be clipped and organized. But really, I just needed to come up with a system to organize my coupons! Whether you have been couponing for years or you are just getting started knowing how to organize your coupons is a must. If your coupons are unorganized you chance missing out on free or deeply discounted products and we sure don’t want to do that! 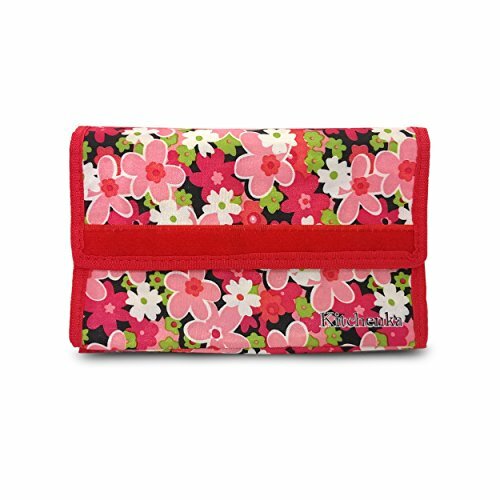 There are many different ways to organize your coupons that will fit any personality or shopping style. There is one very important tip I want to go over with you before we begin organizing your coupons. There are expiration dates on coupons and it is very important to make it easier to find them because you are going to be dealing with a large amount of coupons. 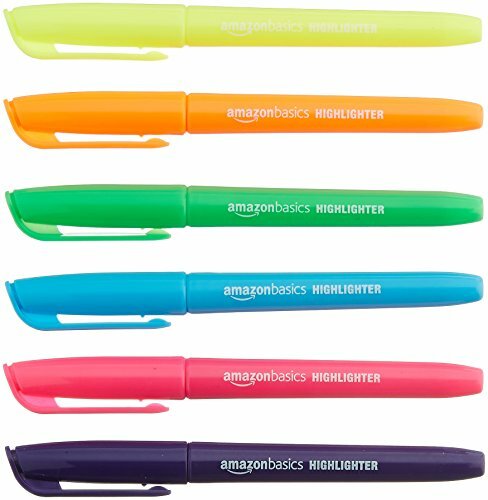 It is much easier if you take the time to color code your expiration dates with a different colored highlighter for each month. For instance if you use blue for January then when February first rolls around you can grab all the coupons that have the expiration date highlighted in blue because you know all these have expired. 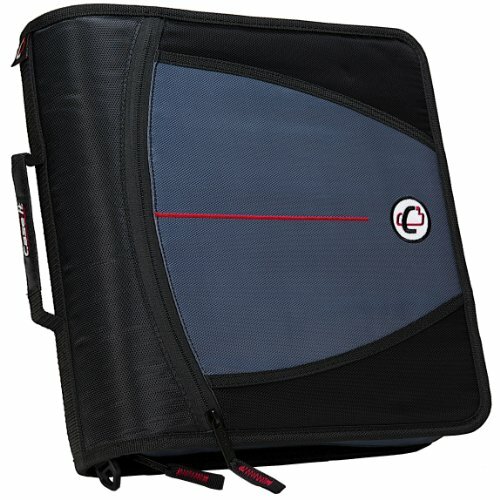 Coupon Binder Method– Having a coupon binder is a great way to organize your coupons. 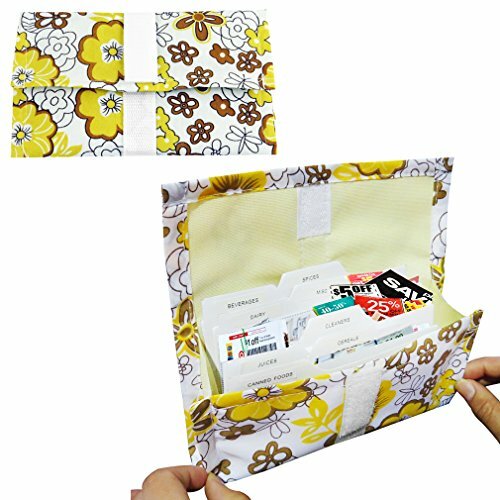 There are a few things that you need to get to make a coupon binder. Place the baseball card holders with the openings facing up toward the ceiling when you’re holding it. This is pretty important because when you are in the store they will fall all over the floor if they are not in there right. 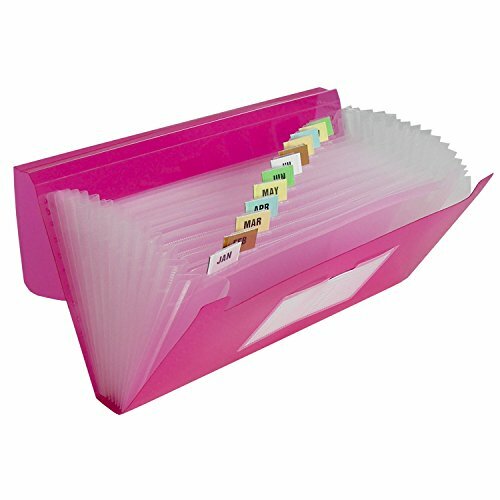 Highlight the expiration date before placing them in the coupon organizer. 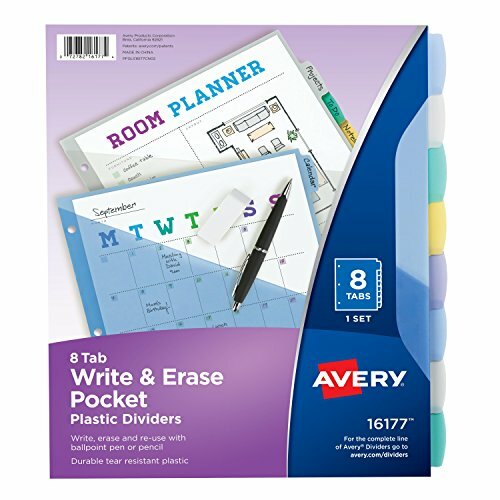 Place the dividers in the 3 ring binder to separate categories of coupons. I have listed the categories below that I use in my binder. 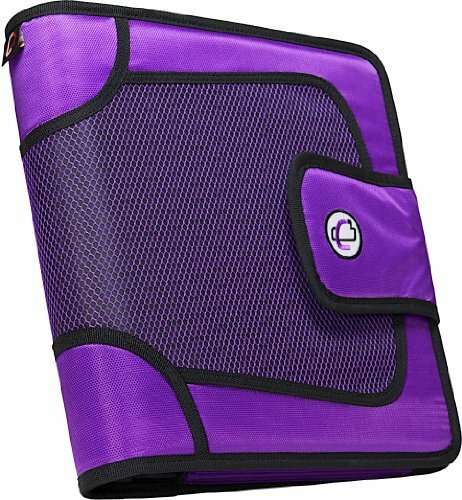 These are some great binder options for keeping you coupons organized. 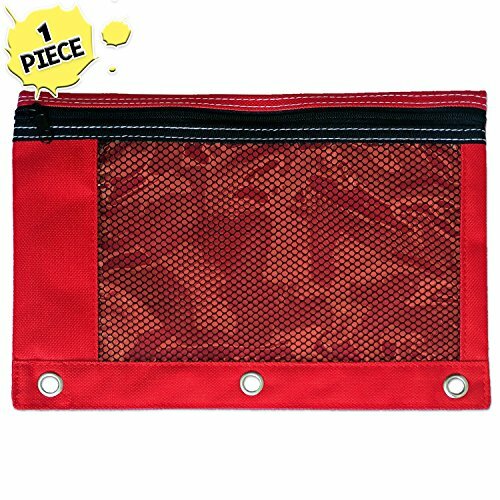 You can find many different sizes of mini accordion style coupon organizers pretty much anywhere. 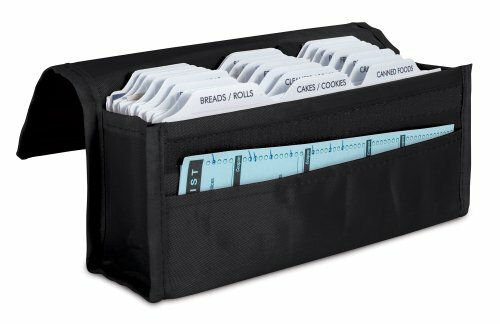 They are much lighter than the coupon organizer and much easier to lug around. 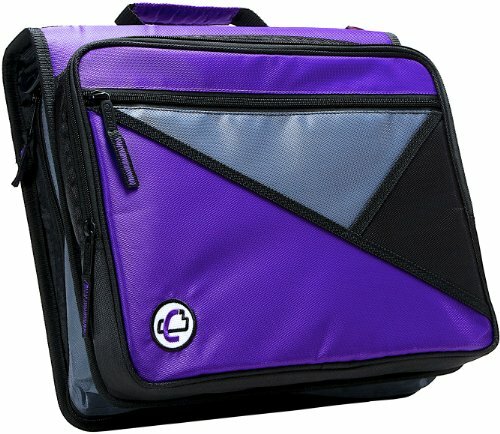 They usually have around 8-10 slots which work well in keeping them in separate categories. 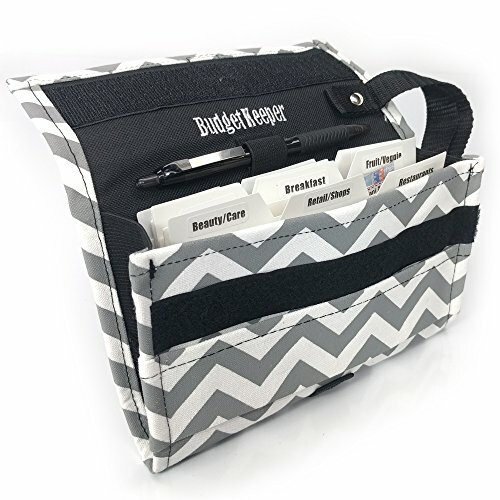 If you plan on keeping each and every coupon that you come across you may find that you outgrow the mini organizer very quickly but it works really well for some and is much easier on the back! Keeping whole inserts is a great time saver because instead of cutting each and every coupon you actually keep the inserts whole and file them in a box. It’s much easier if you take a permanent marker and write on the front of each insert the date the paper came out and the name of the insert. When you search on a coupon database to find the coupons that you are looking for they will advise you of the name of the insert (redplum, smart source or P&G) and the date it was printed. Keeping them filed by date and name will help you quickly find the coupon and cut it out when needed. This method saves you tons of time by not clipping the coupons you don’t use. The downfall is carrying a big box of inserts with you may be quite heavy and leaving them at home may cause you to miss a good deal. My advice would be to take it with you and leave it in the car. That way if you find an unadvertised deal you won’t have to go far for the coupon. No, I always forget them! I think I would use more coupons if I only had time but that is scarce lately! I do use the occasional coupon! I used to be really good at using coupons but with kids and life I just don’t have the time anymore. I do use coupons, but not nearly as much as I did last year. We don’t seem to have as many coupon opportunities in Canada, but I need to try and do it more. I hardly EVER coupon (same reasons — I don’t purchase processed foods so I rarely find good coupons) but I am going to check out the online sites. We don’t take the paper (Another reason I don’t coupon) so maybe this will be a good option for me from time to time! I never print coupons. I wish I could save bucoos of bucks with couponing. I use both, but I’m just a beginner with coupons. I’ve always wanted to get into couponing, but after standing in line when someone practically gets everything free looks discouraging. I don’t know where to start OR better yet how do they get 100’s of dollar worth of products for less than $10.00. I’d probably mess up and get escorted out of the store lol. I use both as well. I only clip coupons I will use and don’t do the binder anymore. I think a happy medium is important. Extreme couponing, like the way they do it on tv, is an obsession in itself and not healthy either. Everything in moderation. sounds like you wrote a story about me. Now I need to check out that site. I use them when I can, but never seem to get anything for free! I am just starting to get back into coupons, but it can drive you crazy! Wow!! I am just not organized enough to do this – but the store I mostly shop at has coupons each week for $6 of $30 or $10 off $50, and you can use 3 of the first if you spend $90, so that is $18 saved. I need to start couponing again. I just don’t want processed food. So glad you found a balance, it almost drove me nuts in the beginning too. I have had to give it up lately since I have no time for it anymore, but it is definitely best to find that balance and enjoy the rewards. 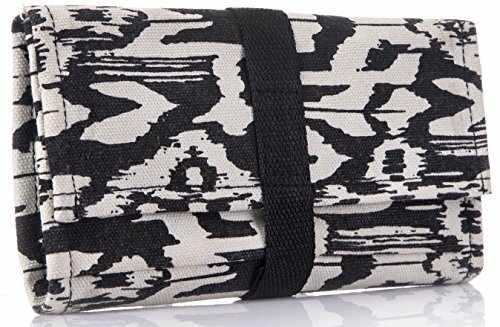 I forget to use them when shopping in stores, but online, I always remember to at least TRY to find one for the store I want to shop at.